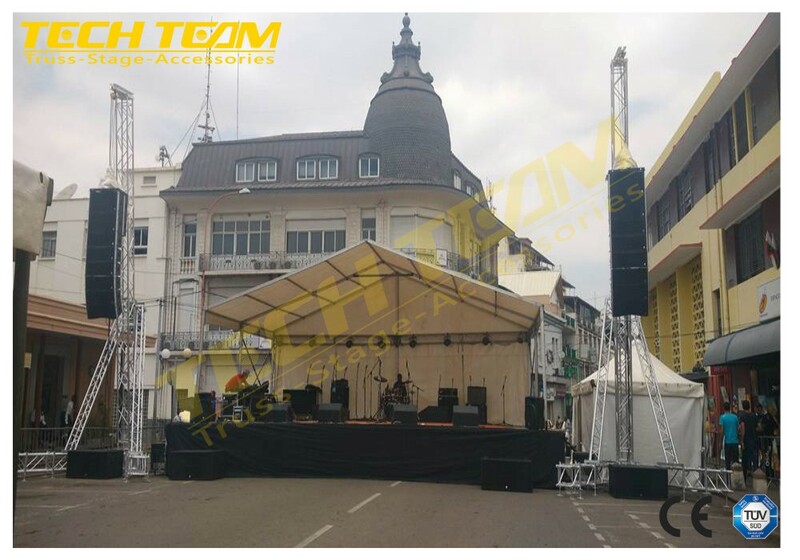 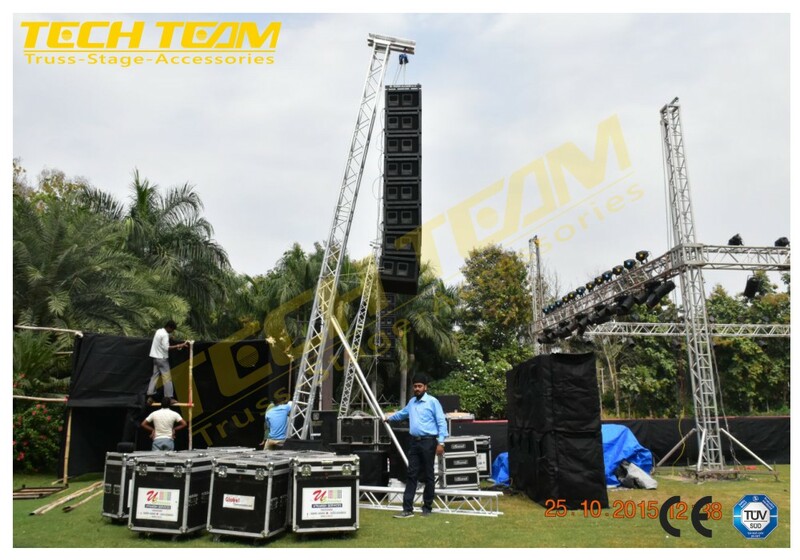 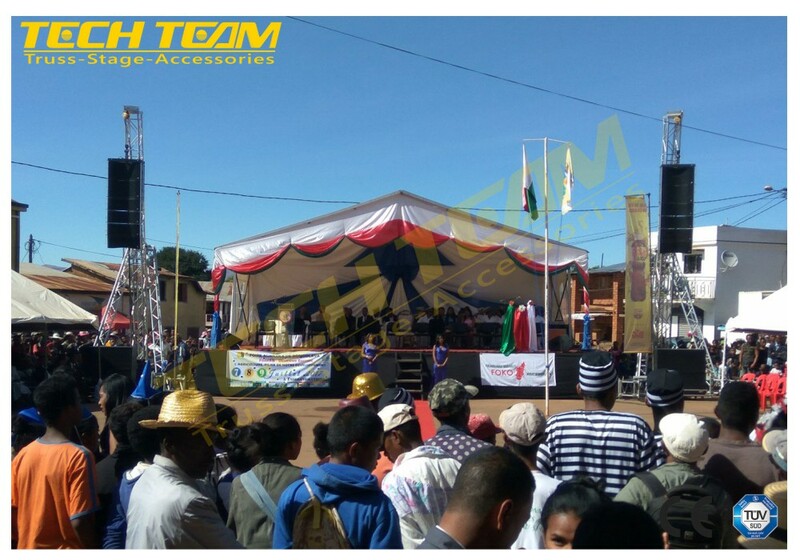 Techteam Co., Ltd is a professional truss, stage and accessories manufacturer with 12 years experince. 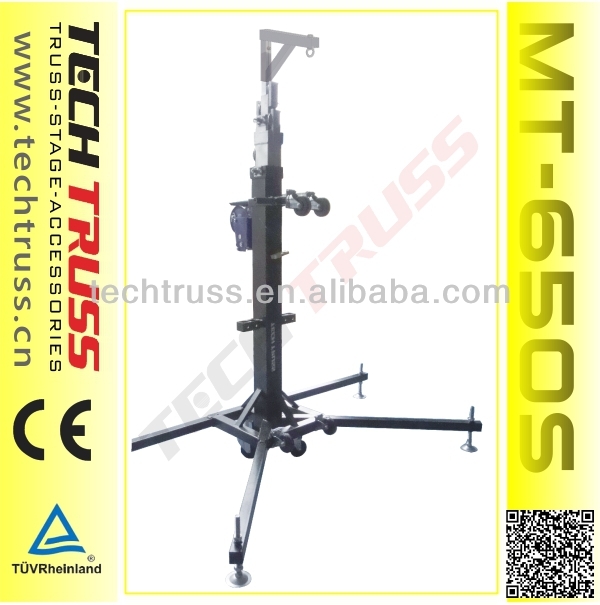 Our Truss can compatible with global, milos or prolyte truss. 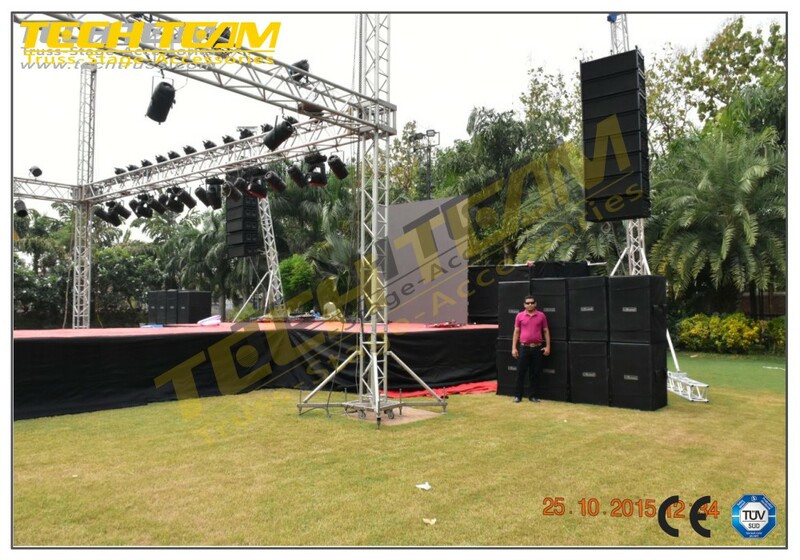 Our factory mainly produces diversified items and sizes of aluminum alloy truss, display truss, large-scale truss, layer/ scaffolding, space truss structure, manual lighting stand, line array speaker truss, stage truss, moving stage, folding stage, T-model stage, circle stage, riser, tempered glass/ acrylic stage, wedding stage. 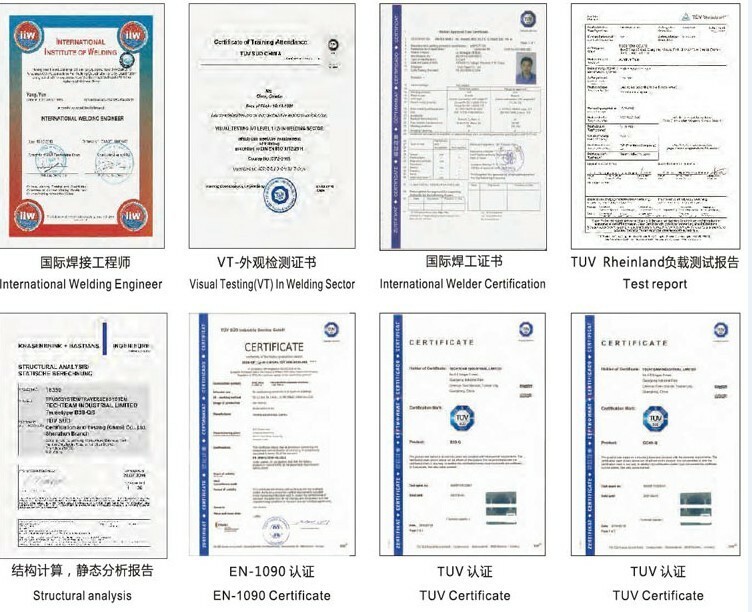 We offer OEM, ODM service. 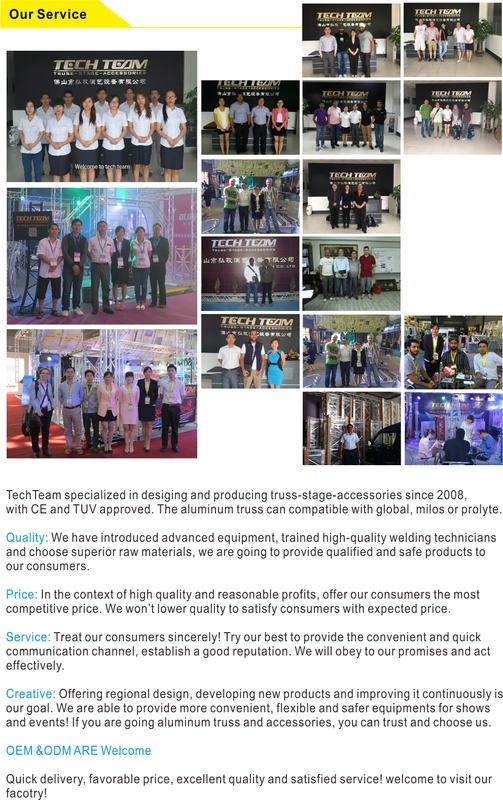 Dear Sir/Madam, Thanks for visiting our website. 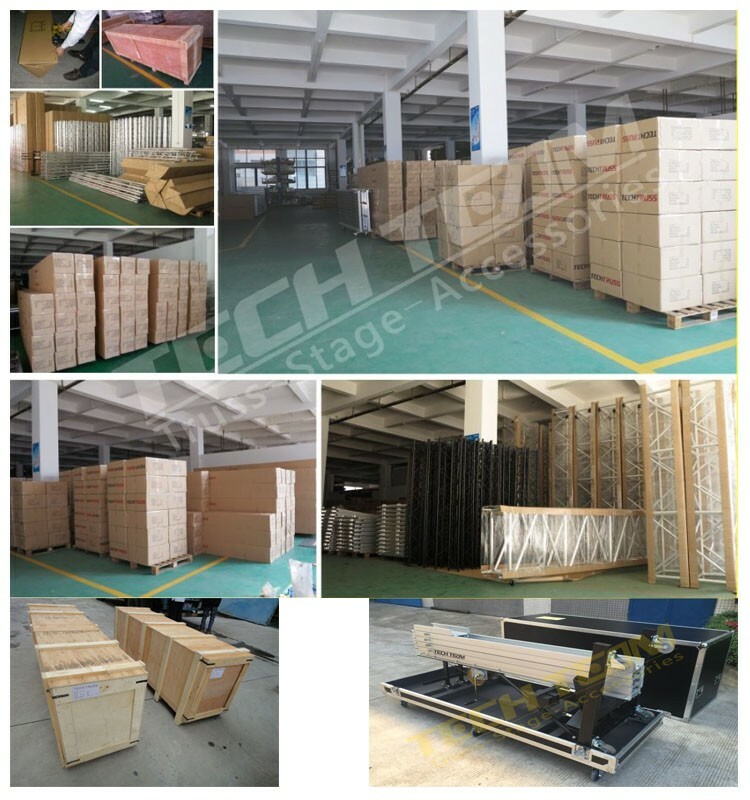 This is Jenny, sales manager from Techteam Co., Ltd.
We specialize in designing and producing truss , stage , Lift Truss Tower and Truss Lectern with 12 years experence. 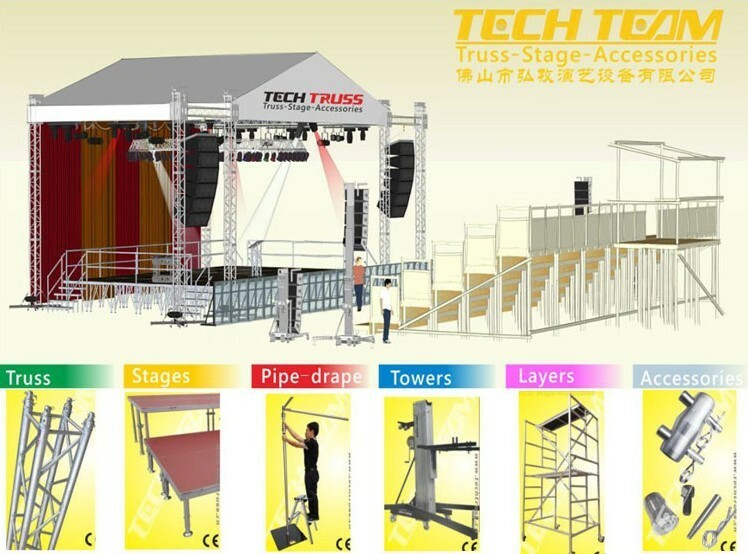 Now Let me help you choose the truss/truss system that you are looking for. 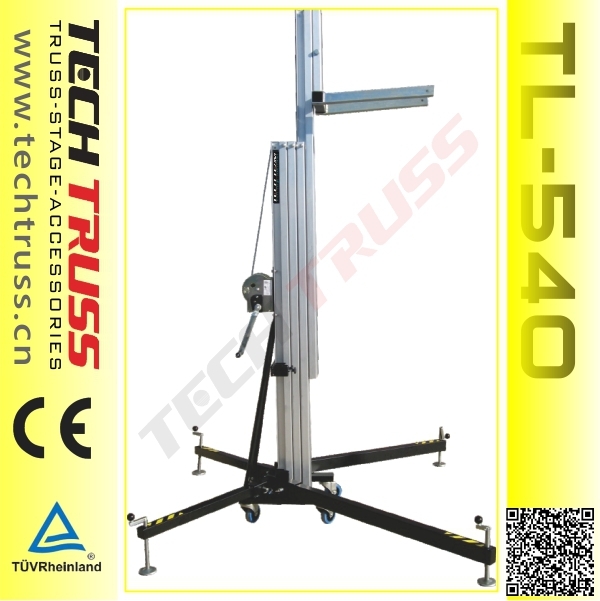 Firstly, you can think about MT/TL series of lifting tower. 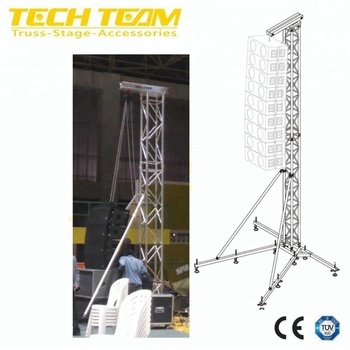 Secondly, If you want to set up the truss structure for hanging on speaker, please tell me Approximately how heavy about your speaker. 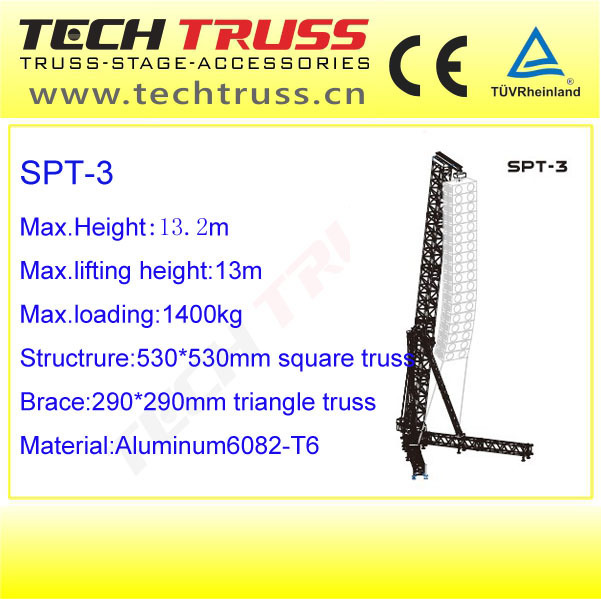 Then we can recomend the suitable truss for you. 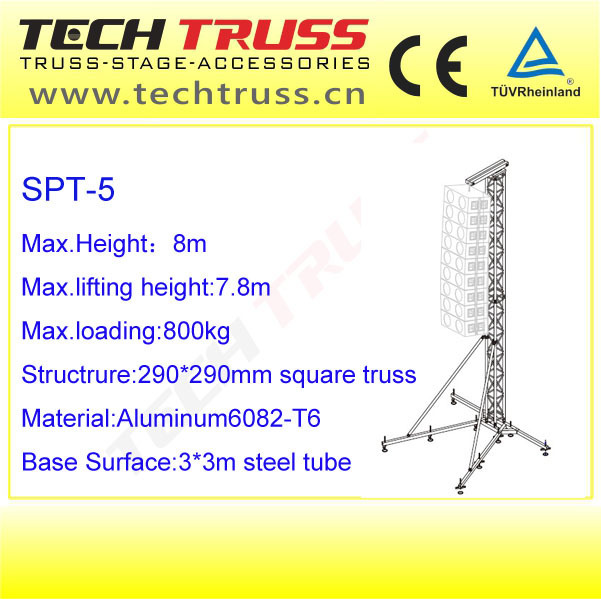 If you want to know more information about our speaker truss here welcome you in any time.